New Year’s Eve is an occasion that’s full of excitement, and as it’s an event that is celebrated worldwide, things to do get planned and booked up quickly. Do something different, and really make an occasion of New Year’s Eve 2018 by escaping for a few days on a Somerset holiday and celebrate somewhere new! 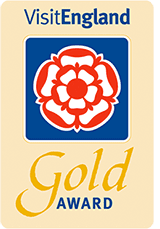 Lakeview Holiday Cottages are located near the lively towns of Taunton and Bridgwater; towns filled with an abundance of places to visit – and both places surrounded by venues hosting fantastic New Year’s Eve events in Somerset! For a night that will cater for everyone, the Grand Pier is the place to bring in the New Year. The band will be playing tunes from the sixties through to the noughties, you’ll tuck into a delicious four-course banquet, and enjoy a spectacular acrobatic performance throughout the meal. Plus, there’s a photobooth so you can capture the night, as well as a survivors breakfast after midnight! 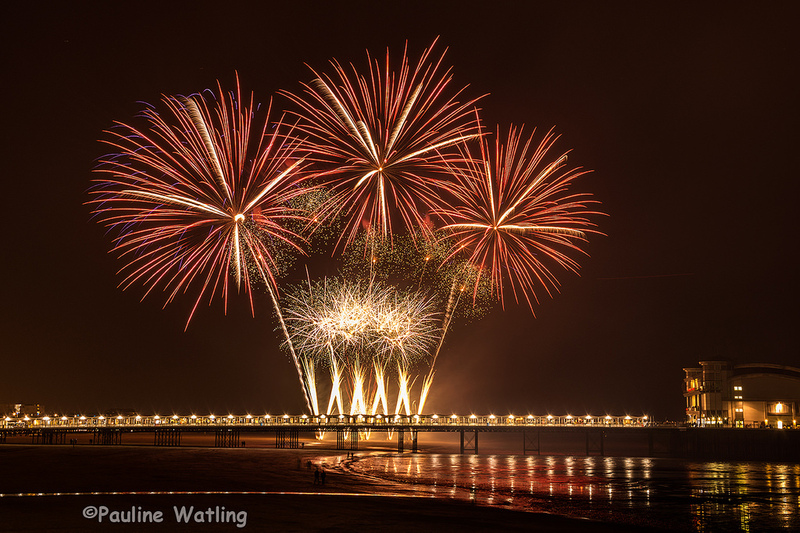 Picture taken by Pauline Watling of the Weston-Super-Mare fireworks display. Put your best frock on and dance in the new year by heading to the Mount Somerset for a New Year’s Eve dinner and dance. 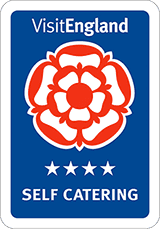 Champagne, a canapé reception and an “award-winning six-course dinner” is on the menu – you can’t go wrong! After enjoying the bubbly and fireworks at midnight, head back to your self-catering Bridgwater accommodation, where you can unwind and relax knowing you don’t have to check-out the next morning. Perfect for families, Wookey Hole Caves host a New Year’s Eve party that’s complete with live music, fireworks, a disco – and a hog roast! Celebrate in this popular tourist attraction that’s loved by people of all ages and is sure to be a venue that will make New Year’s unforgettable for children. Book your New Year’s Eve break in self-catering in Somerset online or to find out more, please contact us on 01278 661584 or email info@lakeviewholidaycottages.co.uk.